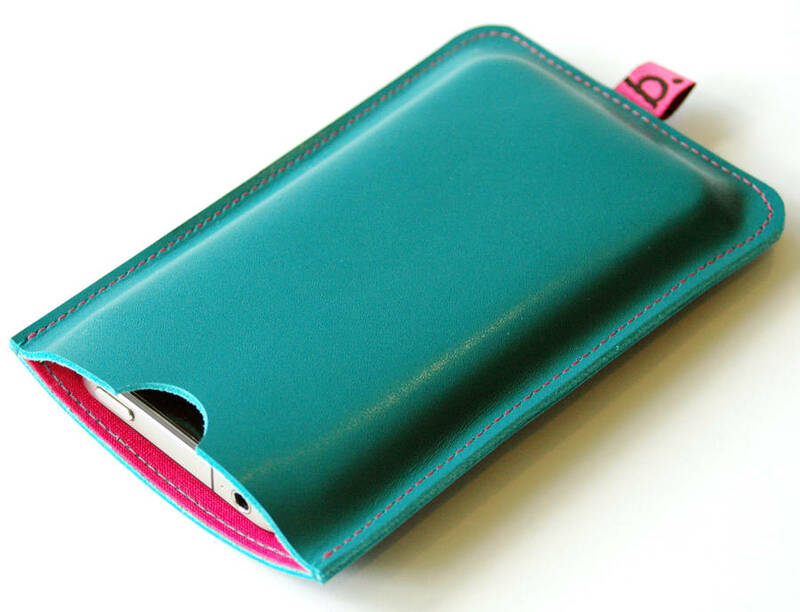 Elegant, smart and protective, this leather sleeve for iPhone by Bookery will keep your phone safe and your wardrobe coordinated. 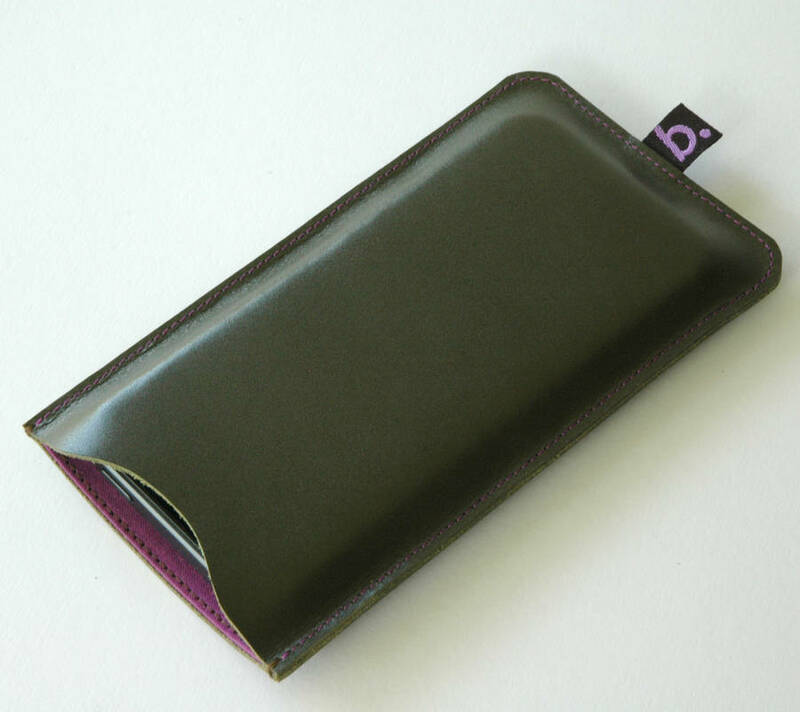 The leather sleeve for iPhone is contemporary in style and resilient in substance, and is a great gift for style conscious people, young and old. 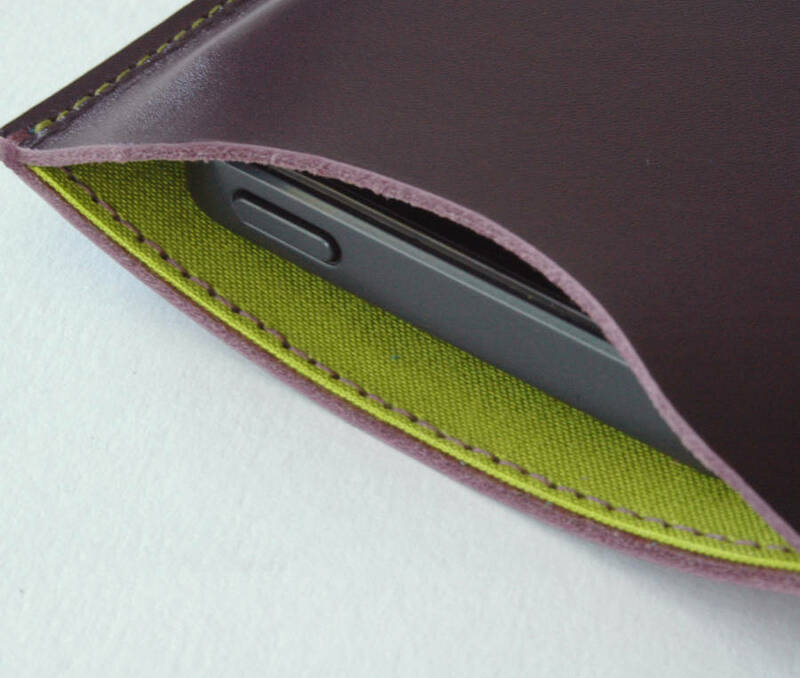 The iPhone cover comes in a colour range to suit all personalities, from subtle to loud! 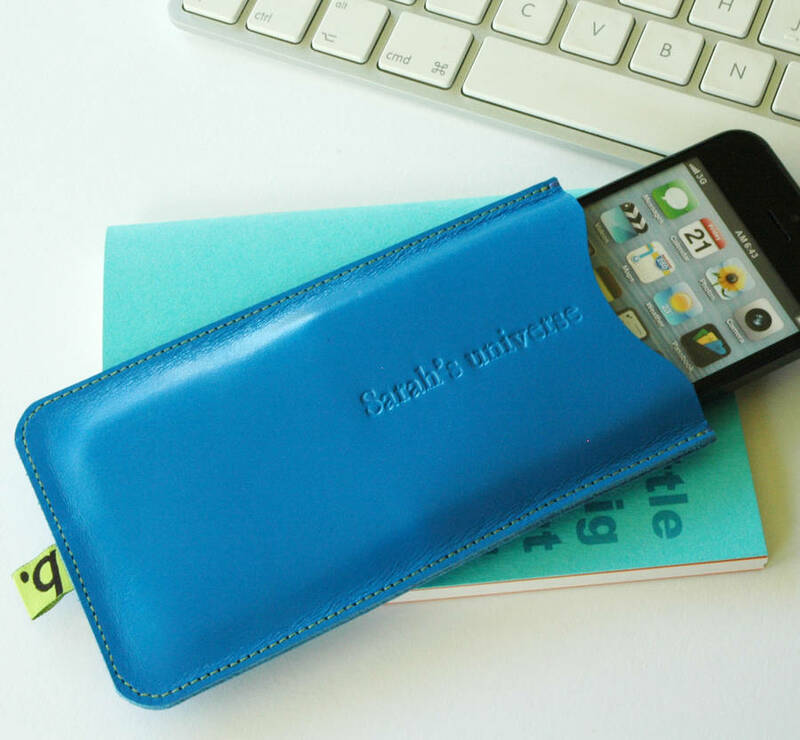 Made to fit either iPhone 3, 4, 5 ranges as well as the 5C, iPhone 6 and 6 plus. The sleeve is intended for use with a naked iPhone, with no other covers on. Make it even more personal with a classic monogram or unique phrase particular to the recipient. All personalised sleeves are made to order, so be as quirky or as classic as you like! 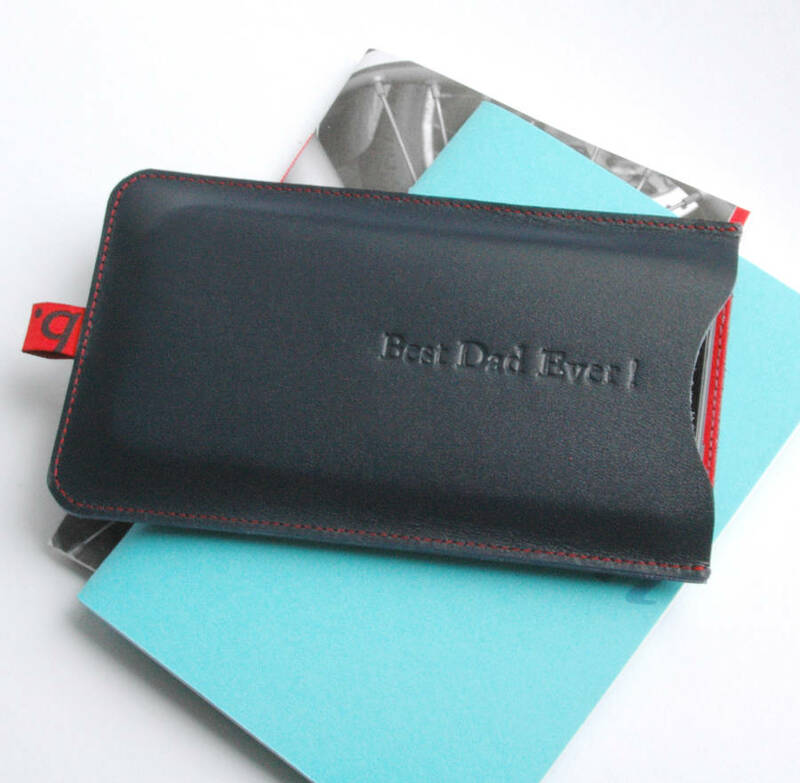 Personalise your sleeve with blind embossed 24pt monogrammed initials or text of your choice. Monogrammed initials (up to four initials plus full stops if required) are placed towards the bottom of the sleeve, whereas personalised text runs up the centre (up to 20 characters, including spaces). Personalised sleeves cannot be returned unless faulty. 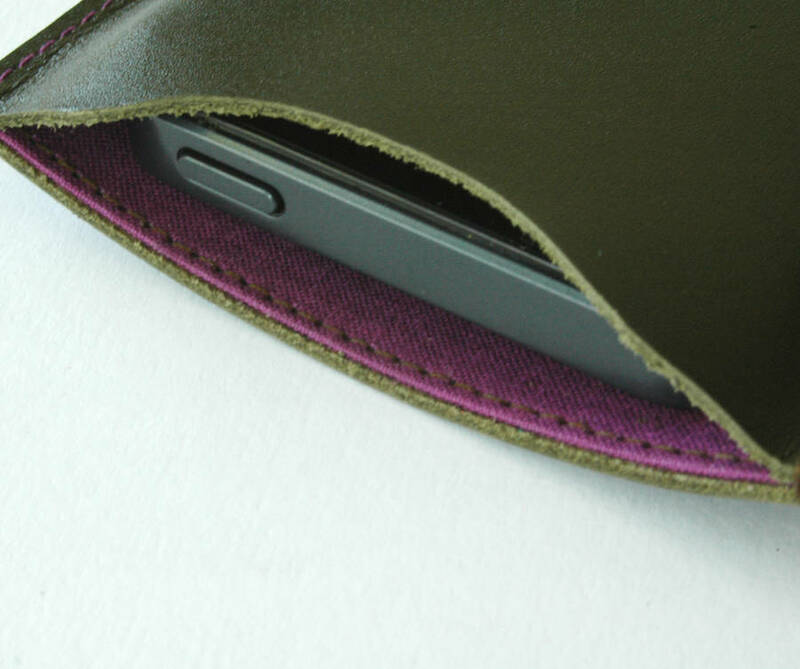 The sleeve is part cotton-lined on the inside back for protection and left naked on the inside front to provide grip for your phone. 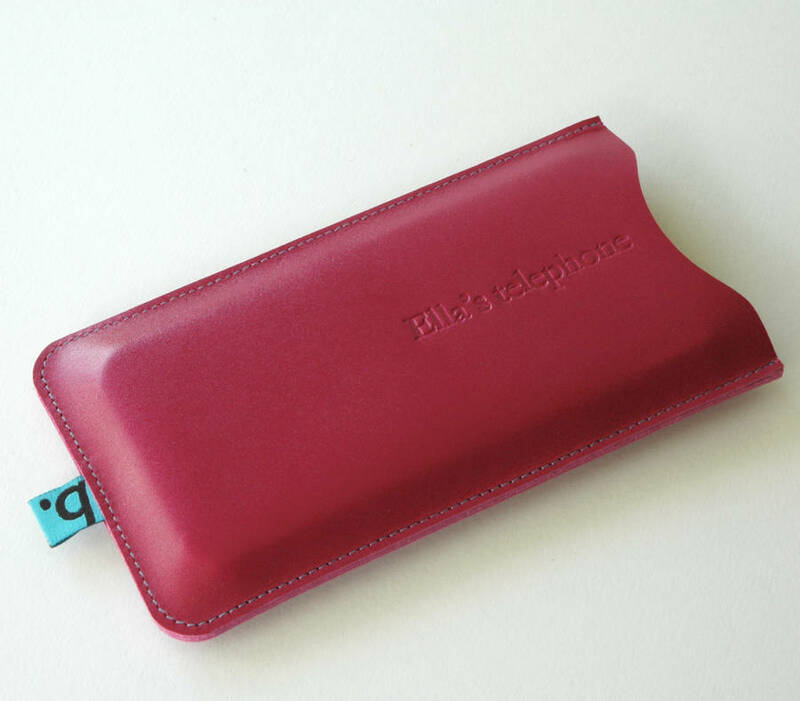 Will fit iPhone 3, 4 or 5 range, including the new 5C, 6 and 6 Plus (please select). 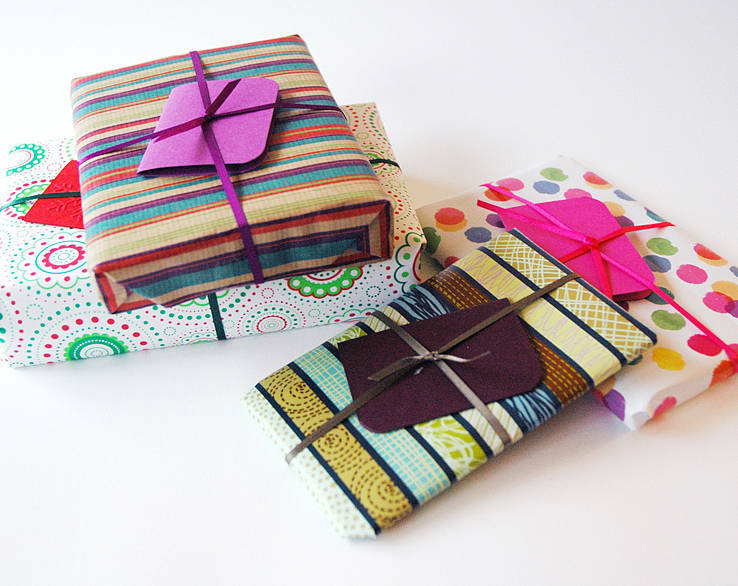 Available in slate blue, fuchsia pink, dark olive, cornflower blue, yellow, dark mauve and turquoise, all with contrasting or complementary linings. Also available as a corporate gift. 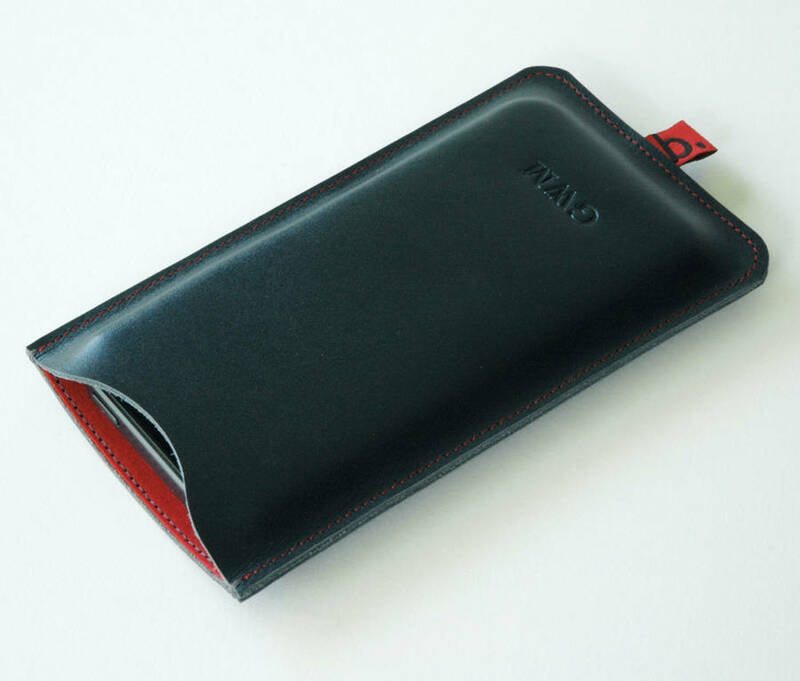 Handmade from Italian calfskin, part-lined with cotton. 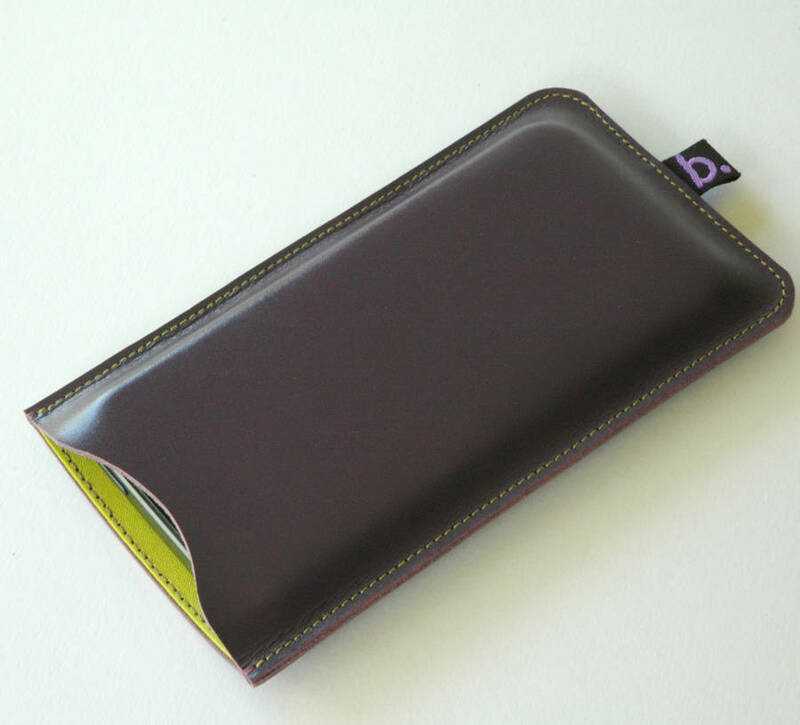 The surface of the leather is wipe clean. 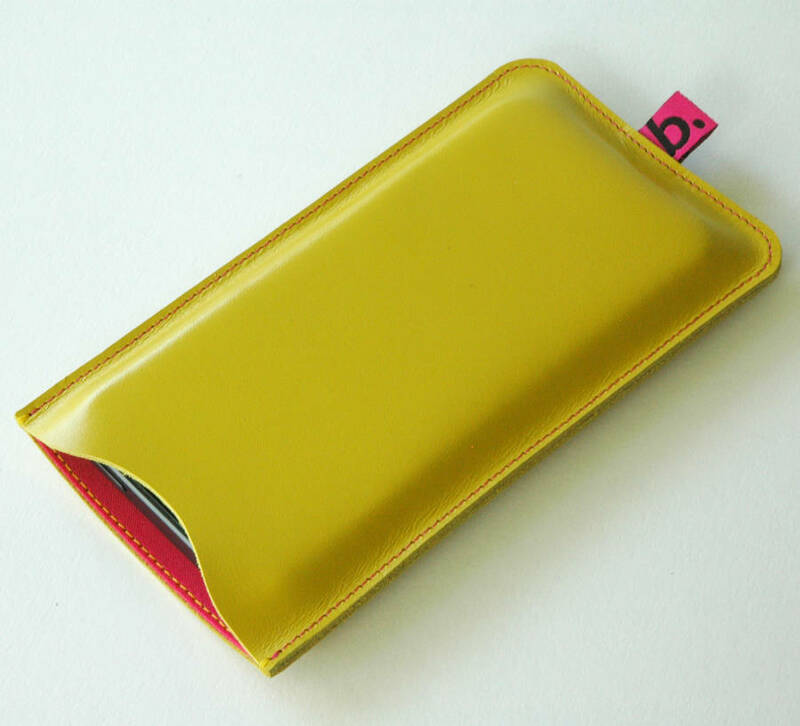 Size: W8.2cm x H13cm for iPhone 3 and 4. 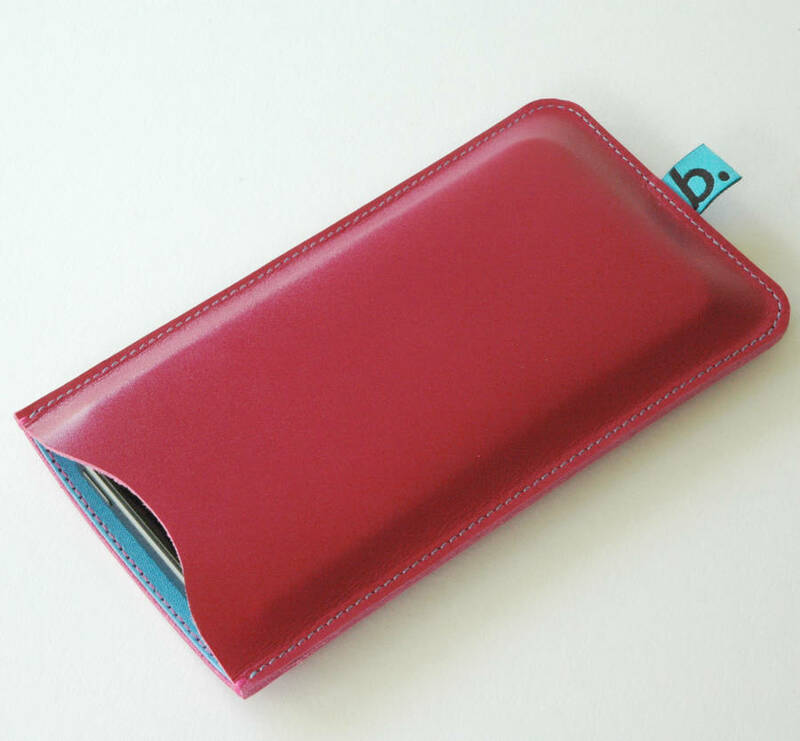 W8.05cm x 14 for iPhone 5 and bigger for iPhone 6 and 6 Plus. If you would like to check colours before you buy, please request a sample via the 'ask the seller a question' button above. This product is dispatched to you by Bookery. Please order by Thursday 14th at 12 noon for delivery in time for Father's Day. Ask for Special Delivery to be sure.